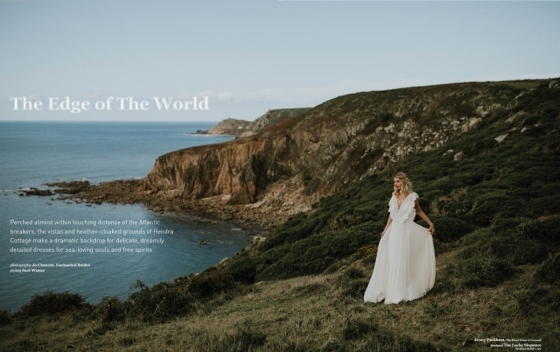 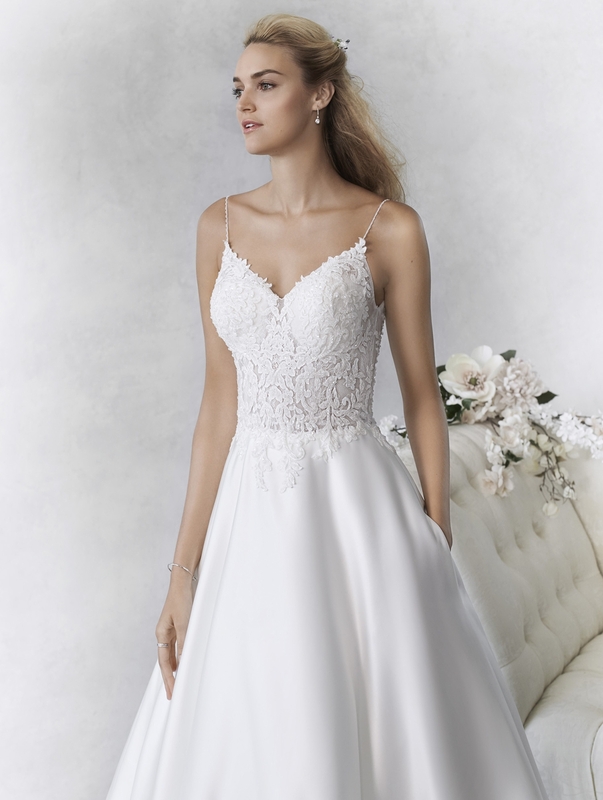 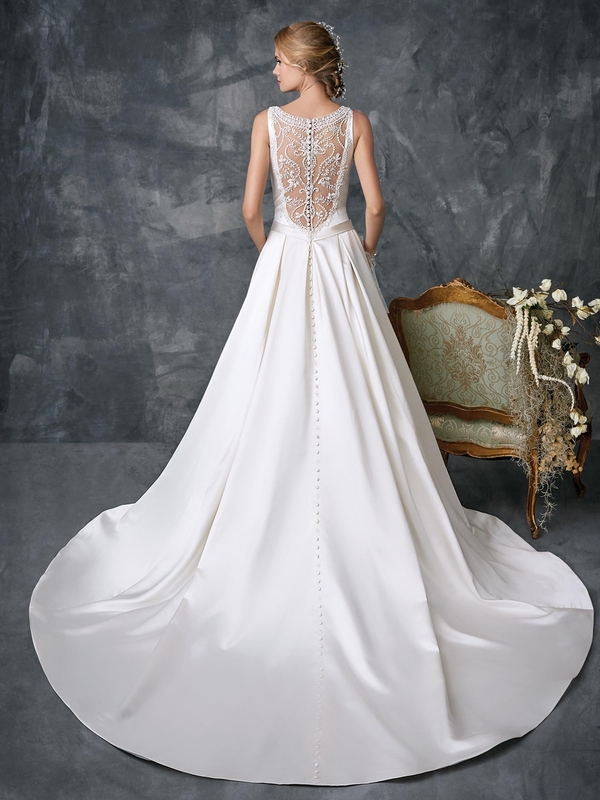 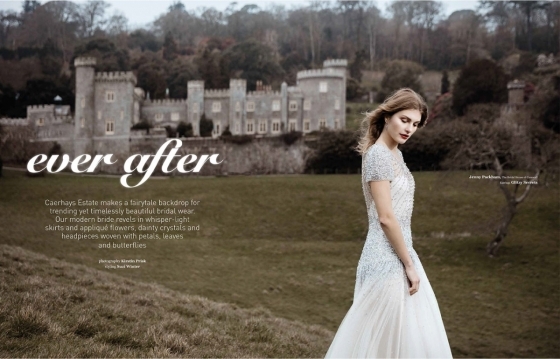 Fresh-from-a-fairytale fashions await brides-to-be at Torquay's wedding shopping hot spot, who have just taken stock of the latest gowns from two labels that are are causing a sartorial stir: Ella Rosa and Kenneth Winston. 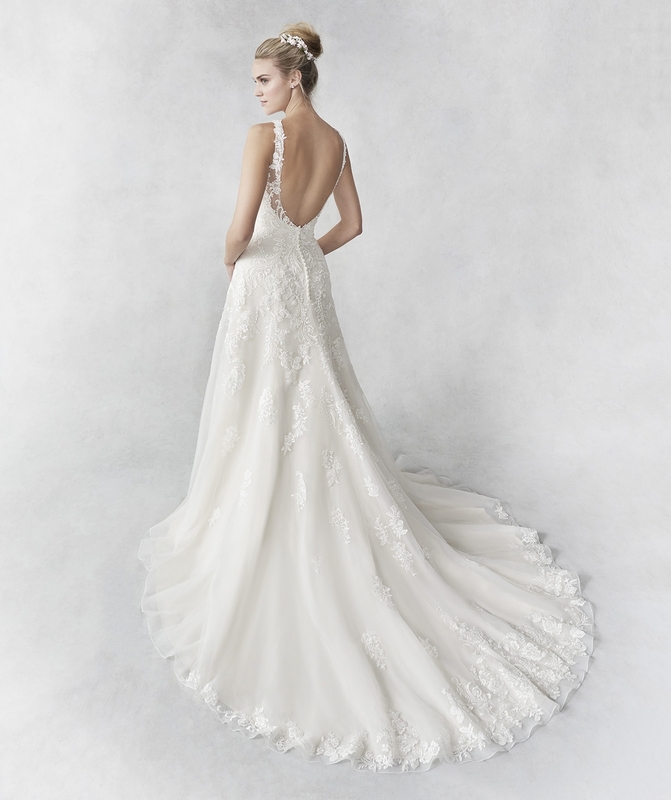 Part of Kenneth Winston's brand, the Ella Rosa collection is a glorious contemporary take on the traditional, giving an "understated combination of sleek profiles and subtle design cues." 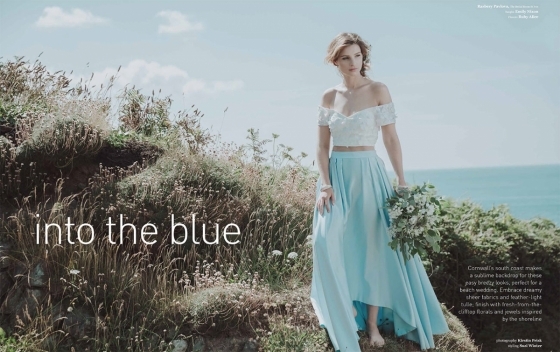 Featuring feminine cuts from sheaths and ballgowns to mermaids and A-lines, dreamy detailing such as beading, intricate lacework and embroidery, and a variety of looks including vintage, couture, classic and daring - whether you wish to make a statement with a plunge neckline or cut out detail, or opt for something more traditional courtesy of sweeping skirts, clean lines and strapless bodices - you'll find something spectacular to suit. 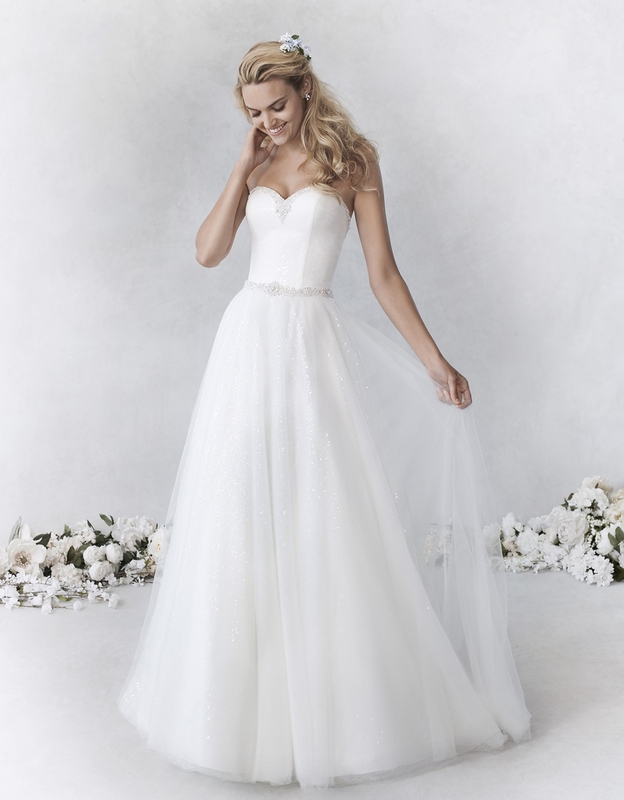 Meanwhile, Kenneth Winston's current bridal wears are replete with the wow factor while maintaining an understated elegance; think body-hugging crepe and chiffon, timeless satin, vintage lace and beading and eye-catching sequins for the ultimate in modern-meets-classic style. 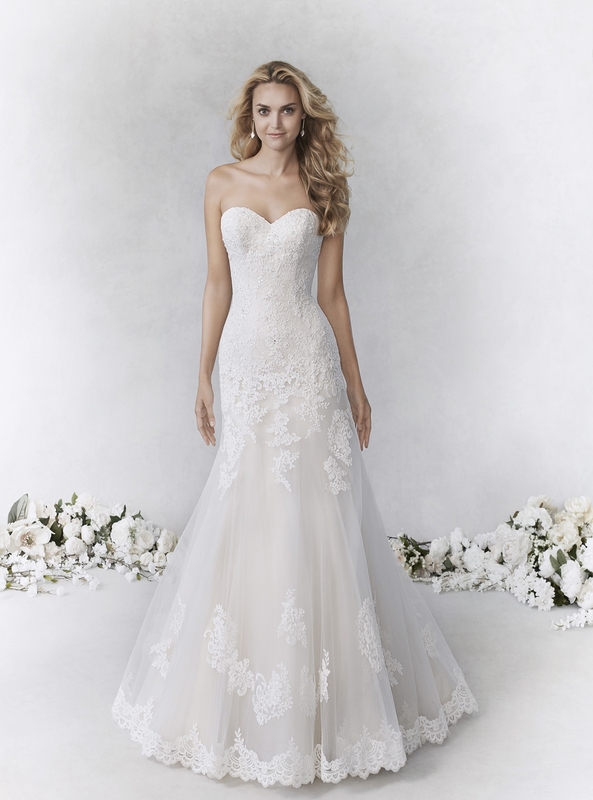 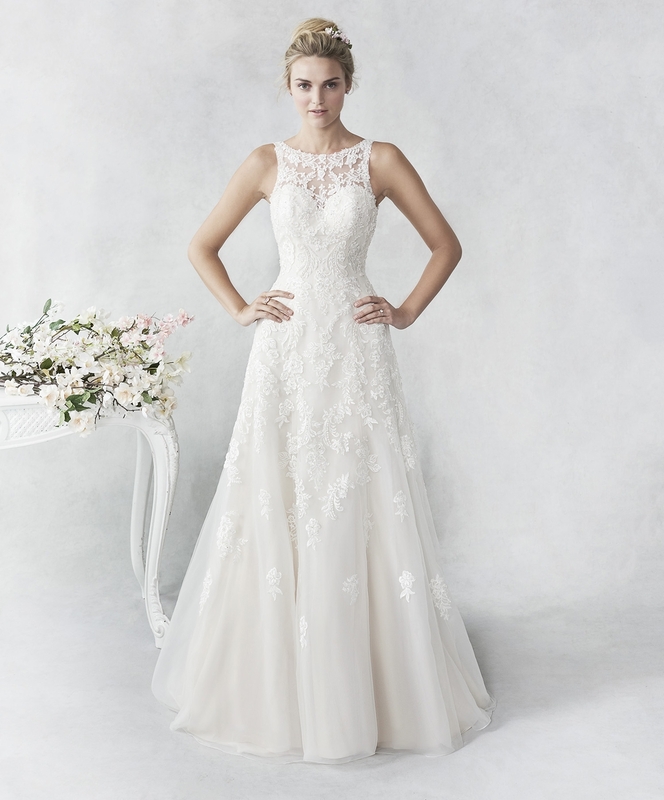 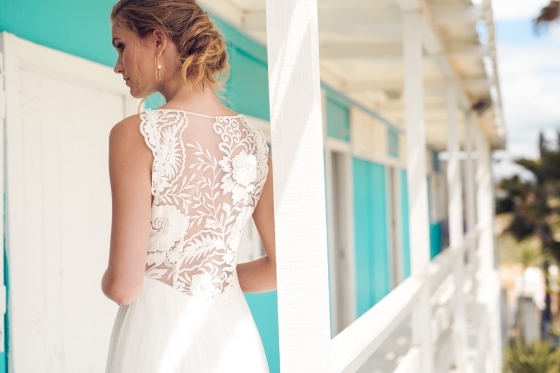 Make an appointment to sample these stunning new dresses today.